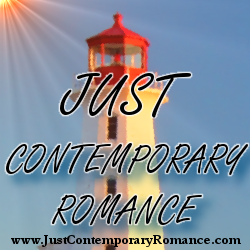 Just Contemporary Romance: Hello Contemporary Romance Readers! My alter ego is a history teacher and I love to come home from a hard day’s work and write contemporary romance! It gives my mind a break from the hours spent immersed in our rich history and allows me to create my own stories instead of teaching them. 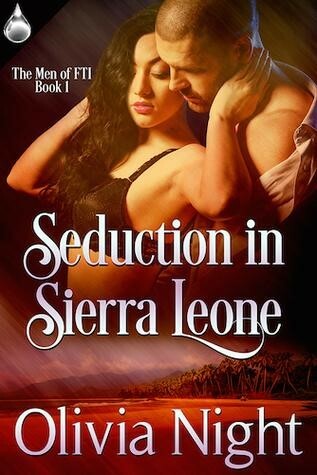 My second novel in The Men of FTI series was released earlier this winter and I can’t be more excited.